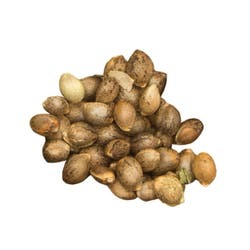 Mosca Seeds is a breeder know for producing only High Quality Mariuana Seeds from Indica and Skunk strains that originated from only the finest cannabis genetics. 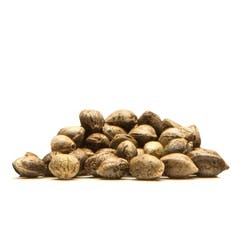 Mosca Negra, the Breeder, is particularly known for strains such as Cinderella99- BX, Old Time Moonshine, Tsi Fly, Ripple, Blue Iguana, and others. 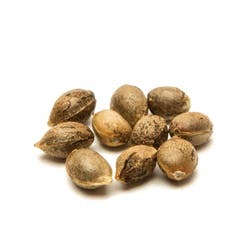 The Mosca Seeds Team have been producing the Highest Quality Strains for over 6 years and have been awarded Multiple Cannabis Cups in Europe. 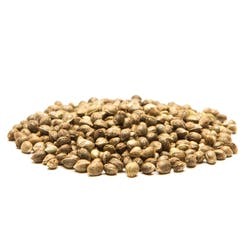 During this time, Mosca Seeds has earned the respect of Pot Enthusiasts from around the world. 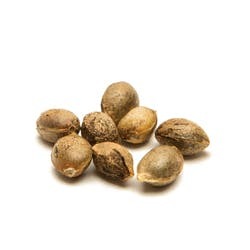 Grower reviews Worldwide have been praises to the Excellent quality of Mosca’s Strain Genetics. It all starts with a seed.